1930 built as the WAKA by G.T. Niccol for his own use. 1934 sold to Northern Steam Ship Company and renamed CLANSMAN. 1956 May stranded Whakatane Bar and became a constructive total loss. 1957 sold to Chas. Bailey & Son Limited. 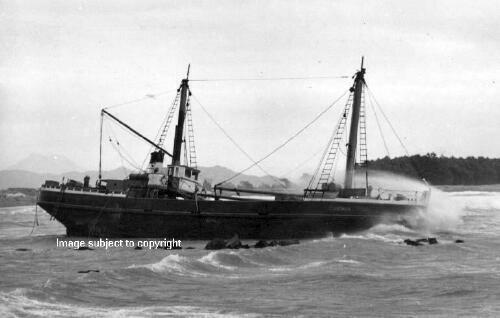 1963 broken up at Auckland after lying derelict in St Mary's Bay for many years.